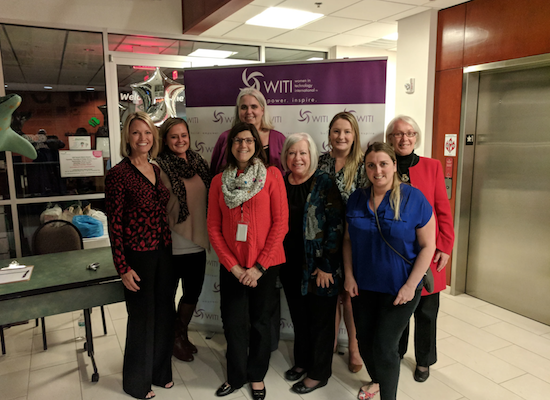 We had a great first event of the year hosted by the Girl Scouts of West Central Florida, who proudly serve nearly 20,000 girls and nearly 9,000 adult members in the Tampa area. It was a pleasure to partner with them for this event. Three great panelists discussed Blockchain technology and the buzz around cryptocurrencies from three different perspectives. David Boggess, head of data services at Bridgewater; Kate Nangle, IT consultant and supply chain salesperson at Accenture; and Michael Quale, CTO at halo platform development, weighed in with their thoughts on Blockchain. The event was wonderfully informative and a great way to start off the year.